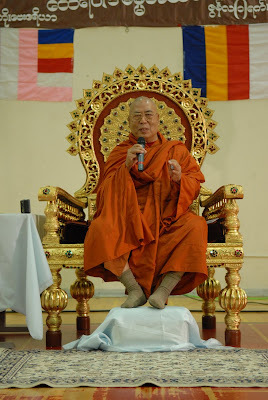 Venerable U Pannya Vamsa visited the San Francisco Bay Area on May 31 and June 1 along with Ashin Nayaka. The visit was covered in an article by Christine Morente in the San Mateo County Times. 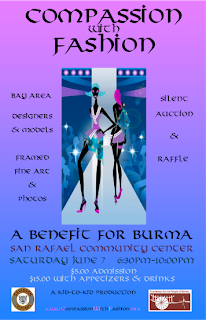 Students at Davidson Middle School in San Rafael, feeling great empathy towards the Burmese children, quickly mobilized to create a fashion show and silent auction to raise money to help in the relief efforts.